possibly an aesthetic issue or two. EDIT:: I would like to nominate this map as the best map on the site, anyone agree? Needs more playtesting (and central airports). 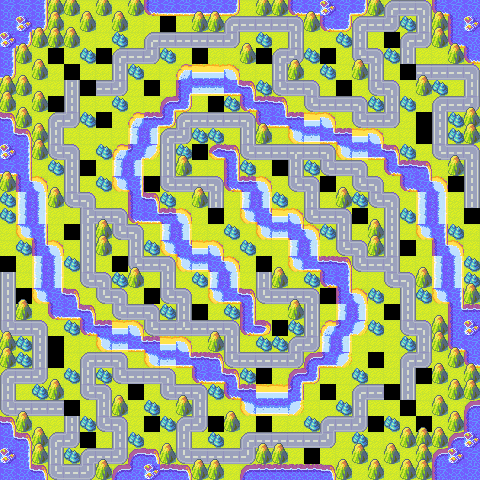 You should try and turn this into a 4 player map, becuase it's so large.